Our latest development at Ringneck Ranch is our NEW rifle range. 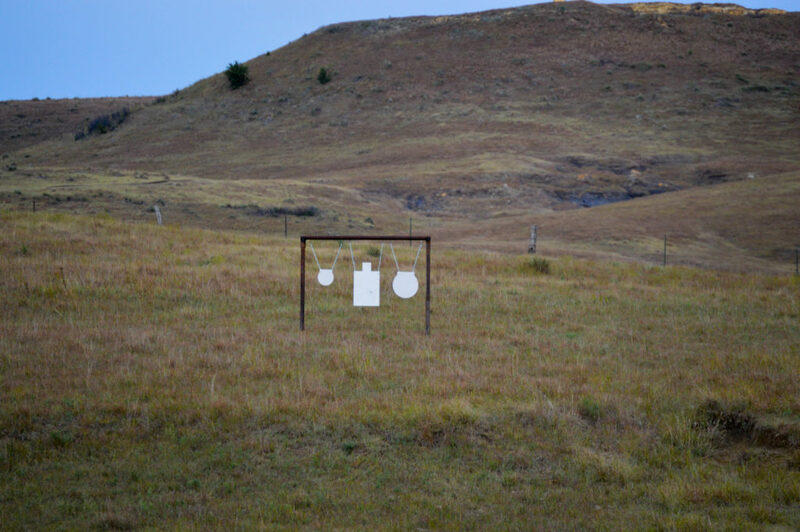 Complete shooting gallery with more than 70 AR500 steel targets to shoot at. Whether you are a skilled precision rifle shooter, predator/big game hunter, or a target plinker this range offers a fun shooting experience for everyone. Regular target distances range from 100 yards out to 1300. Range is open to the public. Guests must check in at the Ranch Office prior to shooting at the range. For large groups and weekend shooting times please call ahead to reserve the range (785)-373-4835. Office hours are 8am-5pm Monday through Friday. During the hunting season October-December the range is only open to hunting guests, large groups by special appointment, and special events hosted by the Ranch. Ringneck Ranch is also a Athlon Optics dealer. If you are in the market for a new scope or would like to upgrade come check out our line of optics. To view a complete list of Athlon optics including (Long Range scopes, Binoculars, Spotting Scopes, AR platform scopes, red dot and prism scopes) click here. Extreme Long Range Shooting – If you want to test your limits we can set the range up for ELR shooting Target distance range from 1500-2000 yards. 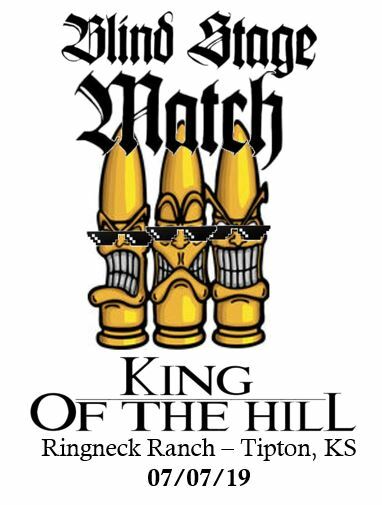 Do you have what it takes to be the King of the Hill? Comes test your precision rifle skills during a one of a kind field match. Twelve (12) truly blind stages. Just you, your firearm, and your gear. Find yourself in the middle of a diverse 1000+ acre landscape, firing in nearly 360 degrees, battling against, terrain, winds, yourself, and the competition. Generous targets in a field setting, prone and practical positional shooting, where your skills are all that counts. Call or email tyson@ringneckranch.net the Ranch to reserve a spot on the Hill! Limited to 60 competitors. Long Range Training classes by Match Grade Precision LLC. 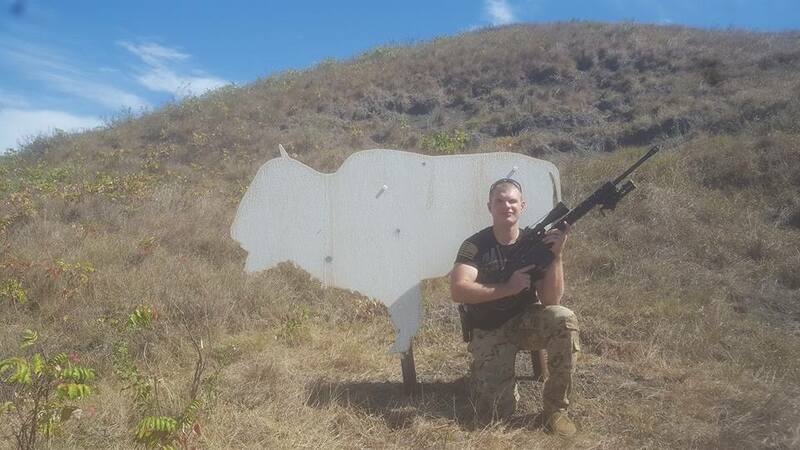 Learn to hit targets exceeding the capabilities of your rifle. Covering everything from long range fundamentals, natural point of aim, and ability to understand wind & trace. The calendar below is subject to change. Call ahead to confirm the range is open. 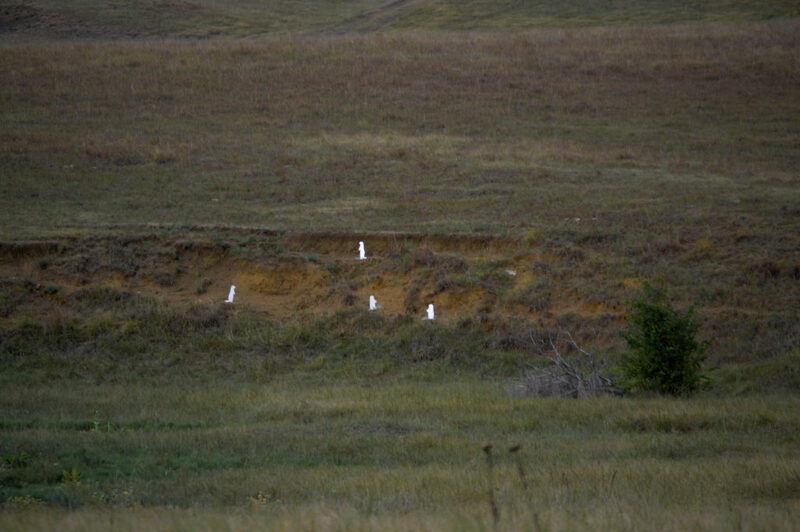 The RIFLE RANGE is CLOSED during the hunting season. Large groups that would like to use the range during this time can submit an inquiring the the Ringneck Ranch Office. info@ringneckranch.net or call 785-373-4835. 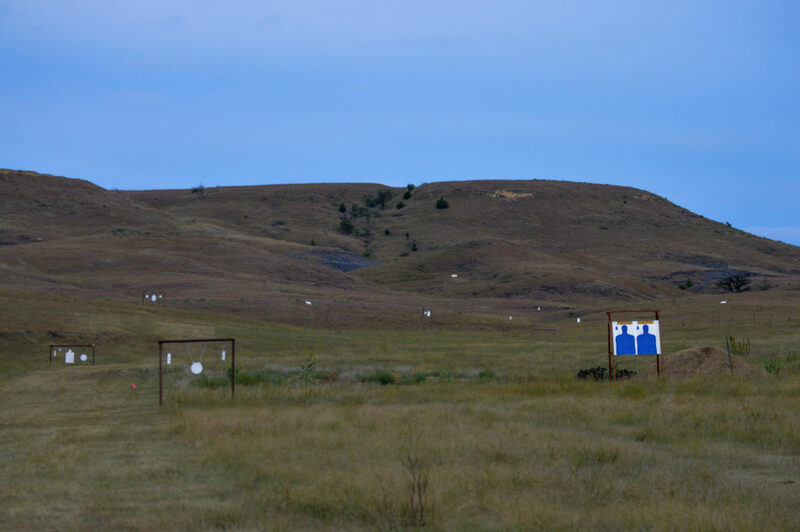 Our prairie dog towns are a fun way to test your shooting skills. Take aim at our large Buffalo target. Target distance over 1000 yards! 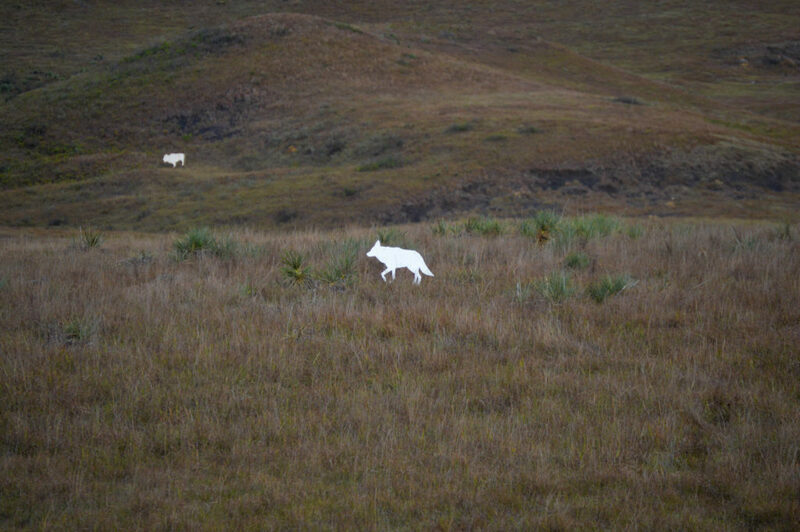 Coyote hunters can practice on our steel coyote targets roaming the pasture at the ranch. I have chased pheasants in South Dakota a few times and I can comfortably say that your establishment wins hands down. The personnel and the setting at the ranch are hard to beat. I will definitely try to make it an annual event."